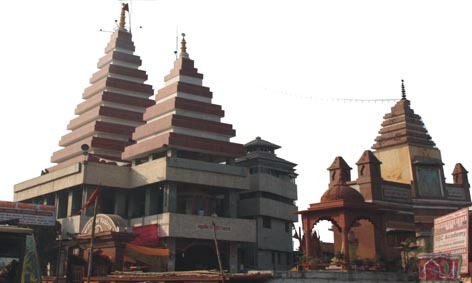 Patna is a perfect stopover to get fascinated during your holidays. This beautiful city allows tourists, no matter from India or abroad spend an amazing holiday with their near and dear ones. Vacations excites everyone and Patna is no less than a paradise. Featuring a history of over 3000 years, Patna beautifully steeped into rich heritage and culture invites tourists and welcomes each of them with open arms. While here, visit the attractions such as State Secretariat Building, Phulwari Sharif, Sinha Library, KhudaBaksh Oriental Library, Qila House and many others. Enjoy the food, lovely shopping and witness the local living of the land wandering around by means of the local transport system. what to visit in patna? 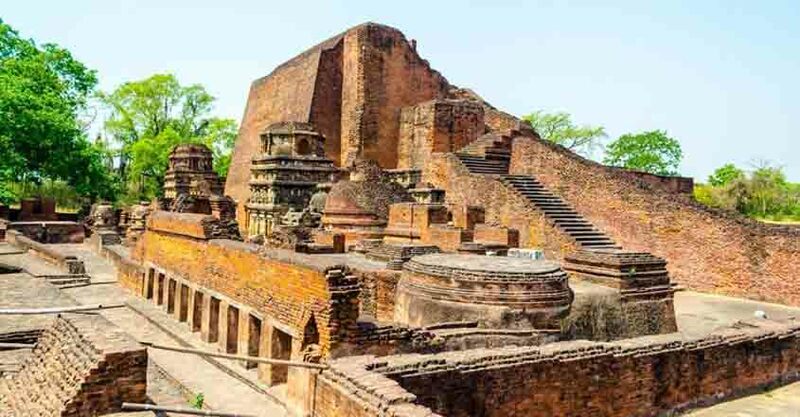 Nalanda establish in 5th century, is one of the most important tourist place that attract people from all parts of the world. It is rank among thwe first residential universities in the world. It has student visiting from various parts of the world. 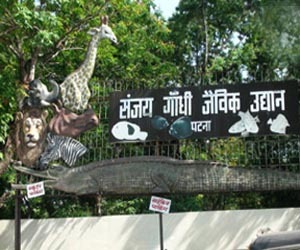 Sanjay Gandbhi Botanical Garden established in 1969 is home to 110 species. Some of the animal found here include tiger, white tiger, hippopotamus, lion, monkey and many more. The garden has over 300 species of plants, trees and herbs. 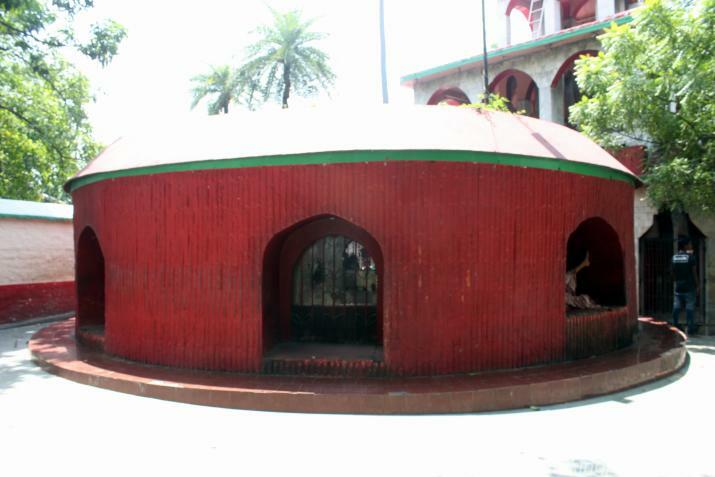 Agam Kuan is the most ancient and important archaeological site in patna, Built during the period of Ashoka. Mahavir Mandir is dedicated to hanuman. It is believed that this temple was built in the year 1730 AD. It is the holiest temple by followers of hindu faith. With over million pilgrims visiting the temple every year. 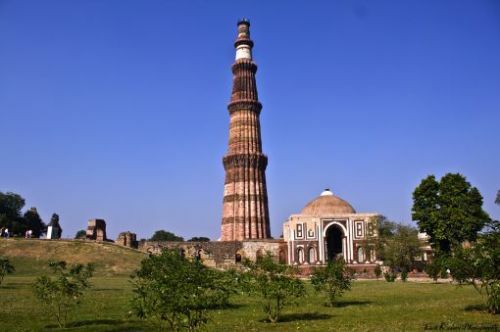 New Delhi is the second most destination to visit. 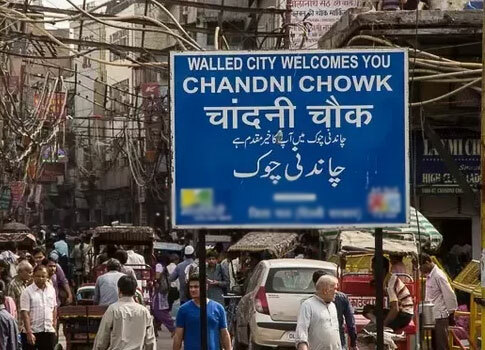 This oldest city serves to be the national capital of India. 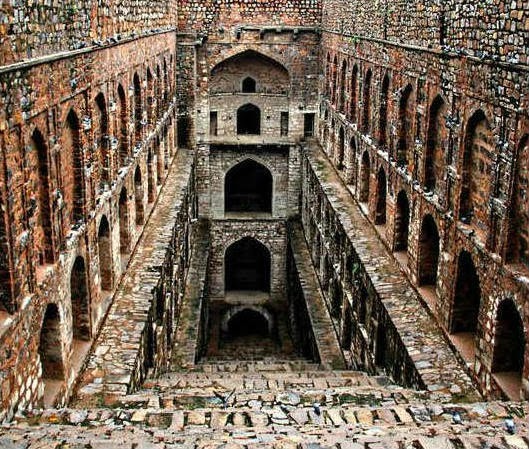 There are many alluring beauties in the form ancient monuments, majestic forts, great museums and captivating palaces. 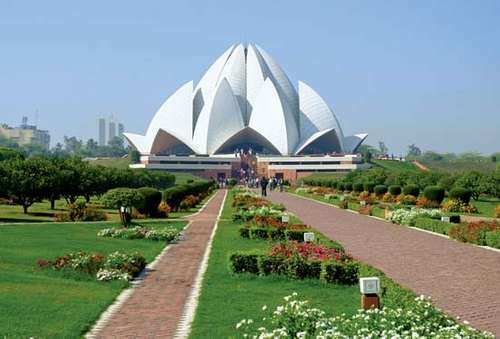 Visit India, Gate, Jama Masjid, QutubMinar, Red Fort, Akshardham Temple and more alike. Visit the glory of the two aforesaid cities by booking low fare air tickets from Flywidus. We are an amazing firm that stands to make you book air tickets online at home. Lowest airfare from Patna to Delhi excites all and with the excellent discounts, you can enjoy a journey at affordable rates.